Tech N9ne took to social media to give condolences to his fellow rapper who shares a similar moniker. 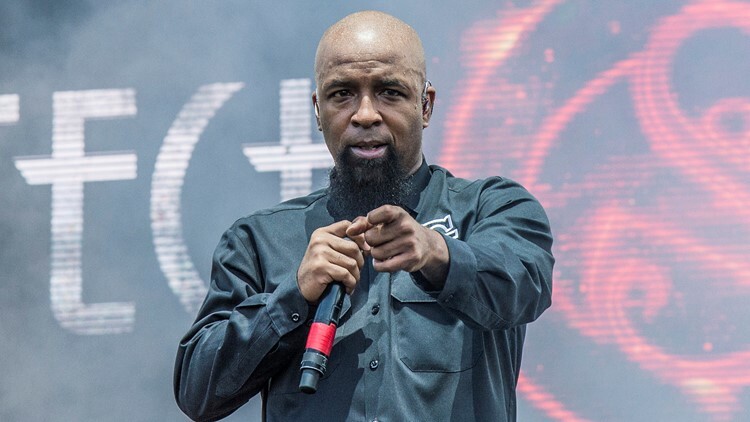 Rapper Tech N9ne had to tell fans and even family via Twitter that he was OK Monday after the death of another rapper, going by the similar moniker Tech 9. The death of Tech 9, whose real name is Akeem Mickens and who hails from Philadelphia, was reported Monday. The announcement came via social media by rapper Buttah From Da Block. Circumstances of Mickens' death were not immediately known.